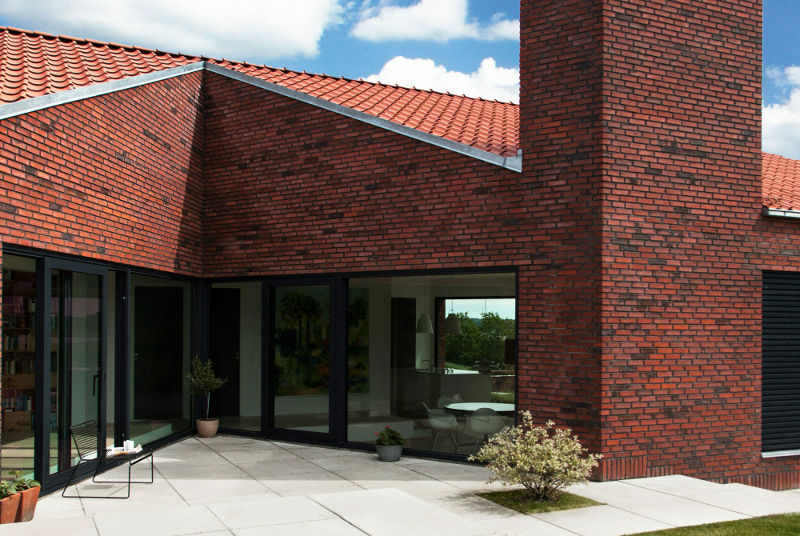 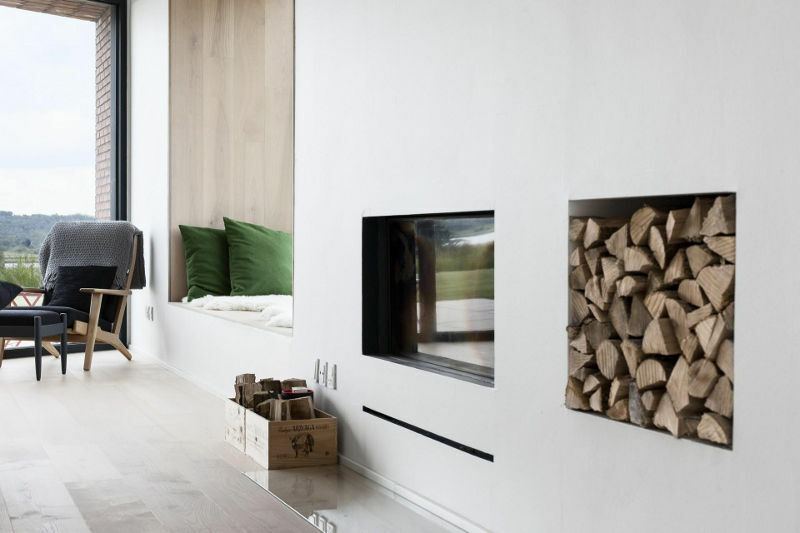 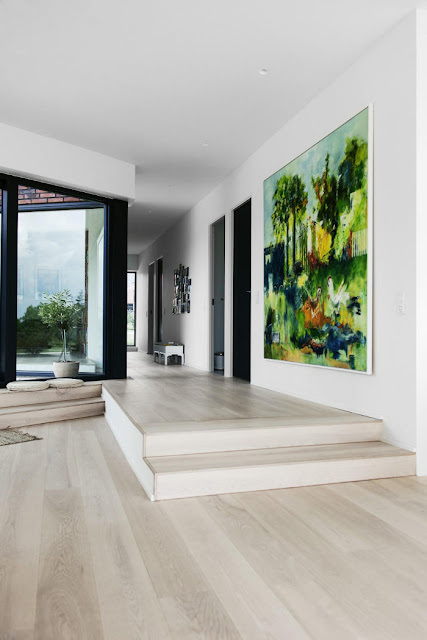 Situated on a hill above the wetlands edging the fjord just outside the Danish town Randers, Villa G is an interpretation of traditional Danish brickwork. The conventional building volume is largely governed by the municipal planning for the area but the addition of characteristic cuts into this geometry lend the building its own identity and challenge the orthogonal nature of the brickwork. 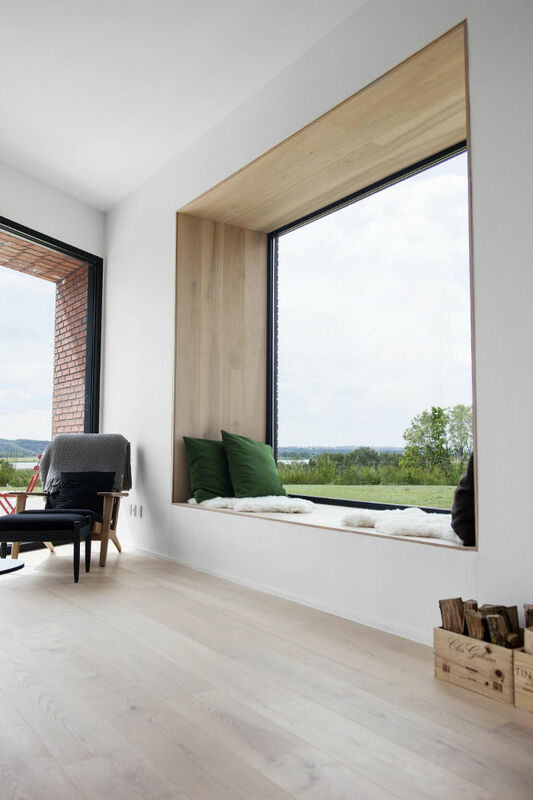 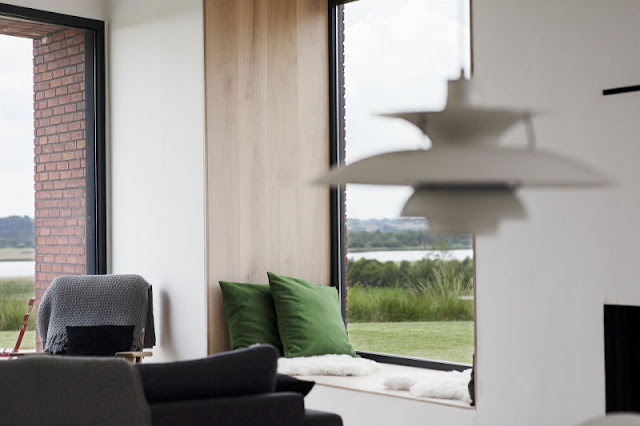 The angular sections respond to the context by emphasizing the panoramic south-east view over the fjord, framing the sunset over the city of Randers and creating a west-facing courtyard sheltering from dominant wind directions.